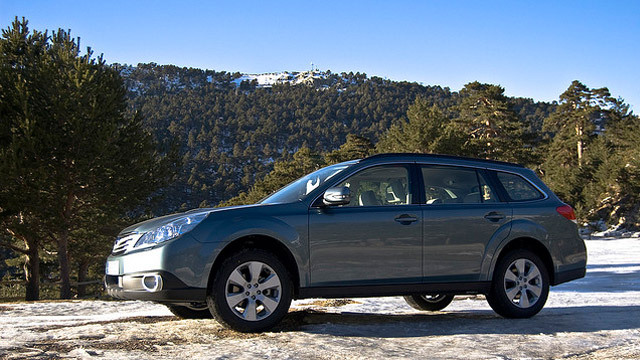 As a Subaru owner, you need to find the best in service and repair to make sure your vehicle lasts for the long haul. After all, you have invested in a quality car when you purchased a Subaru, so it only makes sense to provide it with top quality care to protect that investment. Kamphaus Auto Care and Emissions offers the best repair and service of Subaru vehicles in Hanover Park thanks to our talented team and years of experience. While most auto shops stop at just getting the job done under the hood, we go far above and beyond. In fact, you can expect a top notch customer service experience as soon as you walk in the door of our shop. We offer our local customers to pick up and drop off service to make the process easier, and we are always happy to answer any questions that you have. Kamphaus Auto Care and Emissions have a dedicated team of certified technicians who work in our shop and will be taking care of your Subaru when you bring it in. Our skilled team is experienced with all of the various Subaru models, including the BRZ, Tribeca, Outback, XV Crosstrek, Impreza, Impreza WRX, Legacy, Forester and more. No matter what kind of maintenance or service you need, count on our team to be up to the task! Call Kamphaus Auto Care and Emissions today at (630) 504-7702 to speak with our knowledgeable staff or stop in at 1005 Irving Park Rd. Hanover Park, IL, 60133 so that we can schedule an appointment for your next Subaru repair.